This Colonial Home Built By J. Alberici & Sons, Inc. Is Ready For A Quick Closing. 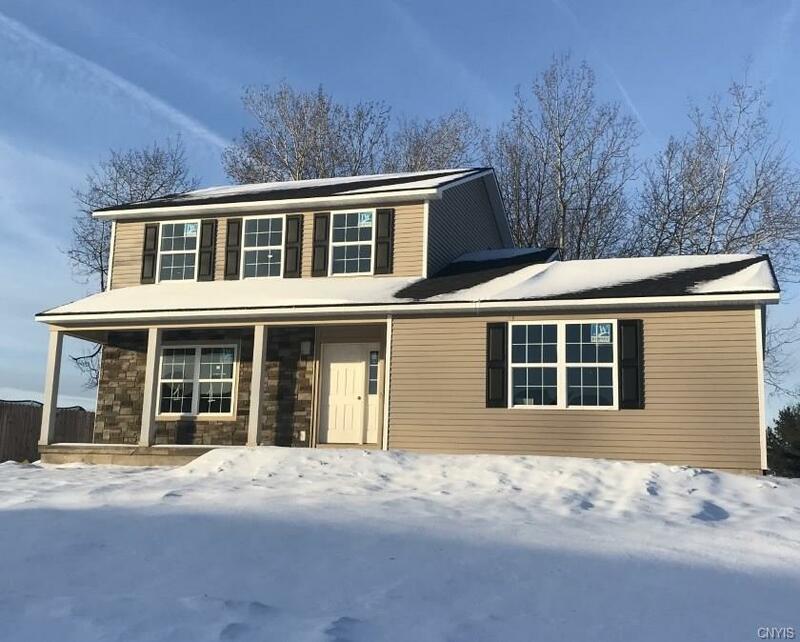 Featuring: Three Bedrooms, 2 1/2 Baths, six foot deep front Porch, First Floor Laundry, 2 Car Side Load Garage, Full Basement, Hardwood Floors, Autumn Brown Shaker Style Cabinets, Tiled Bath Floors, Carpeting Over 8 Pound Pad, .90 Acre Lot Just Under An Acre. Directions To Property: Take Rt 31 To Aspen Springs Drive To 20 Aspen Springs Drive.